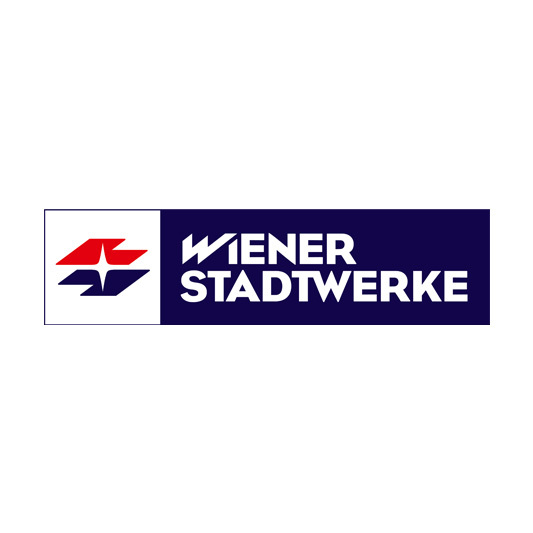 Wiener Stadtwerke is one of the biggest conglomerates and one of the biggest investors and employers of Austria. They contribute a big deal to the high quality of life in Vienna being a modern infrastructure and general interest service provider. Their economic activity with their group companies Vienna Energy, Public Transport, Funerals and Cemeteries, ViennaIT, Wipark and Facilitycomfort can be allocated to the segments energy, transport, funeral and cemeteries as well as parking. Goal of the project was a development of an overall, across the group digital strategy for the internal and external communication of the Wiener Stadtwerke. It is supposed to contribute to a co-ordinated and balanced online picture of the company and serves also as a basis for strategic and technological choices in the future. To support the work in the digital part, there should also be specific action guiding online strategies for the individual group companies. The biggest challenge of the project was to consolidate the individiual requirements of each company group and achieve an overall acceptance throughout the whole company. Methodologically supported by a user-centred bottom up-approach to guarantee the capacity of the strategy. In close co-operation with decision makers and responsible people from different departments of the company, location decisions and -definitions were being organised. And answers to the following questions were worked out: Where will the company and its groups go regarding the digital area in the next ten years? Which goals and challenges will arise from the current situation? Which preconditions will have to be made to achieve these goals? USECON executed more than 50 depth interviews where relevant topics and future scenarios were identified. In the following step, these topics and scenarios were further developed and consolidated in workshops with representatives of all involved departments and groups of the companies. 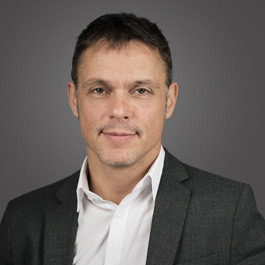 Considering technical and organisational framework, USECON worded – in close co-operation with Wiener Stadtwerke – strategy-documents for the external (digital) communication (e-services, e-commerce, etc) and the internal communication (intranet and digital communication between employees) and derived actions. 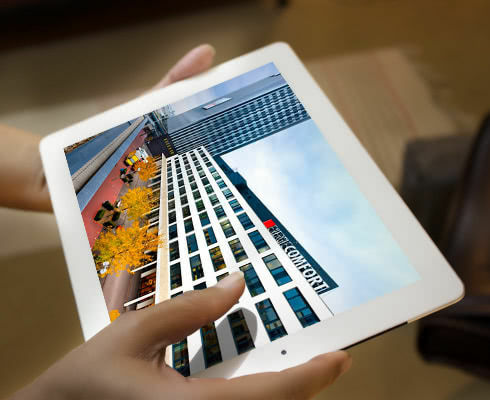 Being a partner for many years now, USECON proved to be the perfect choice to support Wiener Stadtwerke in facing the digital challenges. Their methodological and special expertise as well as the close co-operation with USECON contirbuted to bundle the various requirements and develop a clear digital strategy, approved by all stakeholders.